Want to get your website found? Need to increase sales? Perhaps you’re like many business owners and simply don’t have the bandwidth to invest time into web marketing services? Maybe you’ve been burned by lackluster results from a web marketing plan in the past? The fact is, there really is a better way to build a mousetrap. A way to ensure that your website and digital platforms drive awareness for your business, get your company found and get the door swinging and the phone ringing. While there is no “silver bullet” to get this done, investing in an integrated, multi-channel digital marketing plan works. When you know how to do it right. We know how to get you leads. One more thing – stop looking at one piece of the puzzle to get it done. SEO cannot do it alone. Neither can Social Media or Google Adwords or blogging regularly or “just having a website”. The rules of search don’t work that way, not anymore. 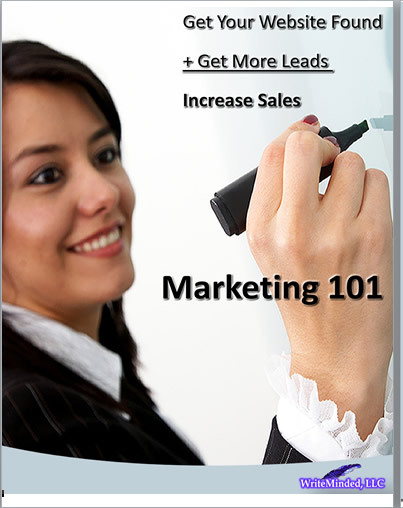 Be sure you get ALL the tools your business needs to get the leads you seek. Invest in a digital plan today. Check out our list of services below and get started!